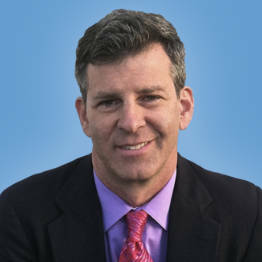 Kevin Mottus is President of US Brain Tumor Association. Kevin is viewed as a leader in our community and he brings years of experience keeping our citizens, families and communities healthy. 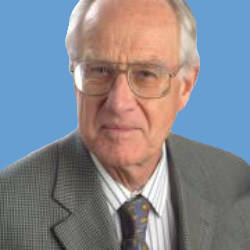 Professor Emeritus Lennart Hardell MD PhD is an Oncologist and one of the worldwide leaders in research involving environmental hazards and cancer. 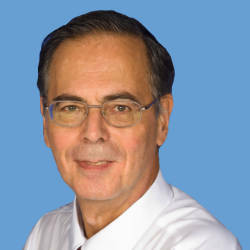 Professor Emeritus Anthony Miller MD, FRCP, FRCP(C), FFPH, FACE University of Toronto, Dalla Lana School of Public Health is one of our leading Cancer Epidemiologists. 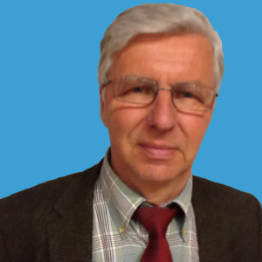 Professor Paul Heroux PhD is a Toxicologist and Physicist and currently Director of the Occupational Health Program at McGill University Faculty of Medicine.